Snack giant Mondelez International scored second place in new food and beverage launches for 2017 with its launch of GOOD THiNS. Yet, it wasn’t only advertising that brought the win home for the thin, baked, and all-natural offering. It was also the well-kept “spend secret” that helped generate $87 million in product sales last year. It was CPE, or consumer promotions and engagement. Working with GNF Marketing, Mondelez activated experiential product sampling in 19 U.S. markets. The target was working professionals. So, brand ambassadors staked out high-traffic commuter hubs and business districts. From these locations, they shared key messages and handed out samples. And, to extend the campaign reach, they also allowed passersby to sign up co-workers and friends to receive “GOOD JOB from GOOD THiNS” packages. As a result, 500 unsuspecting people were hand delivered a full-size box of GOOD THiNS and a balloon. Further, 14 companies received branded supplies to set up their own internal sampling stations. This put the smart afternoon snack and a coupon for future purchase into the hands of 5,000 employees. The experience-centric CPE strategy was a smart one, considering the target audience. After all, a Forbes article reports, by 2025, Millennials will make up 75% of the workforce. It also reminds us of the “higher worth” this generation places on experiences versus material things. And, while experiential marketing for CPG brands isn’t new, it is ever-evolving. This means event marketers and agencies must look to CPG industry trends to guide their way, especially in an always-competitive environment. Another source points out this last statistic should come as no surprise since Millennials “are eager adopters of new CPG products.” It, too, reminds us the group “is continuously on the lookout for new, exciting and unique experiences.” This shift away from brand loyalty pushes “innovation into new territory” in every aspect. And, that includes event marketers’ and agencies’ abilities to adapt experiential marketing to the times. 1. Be a brand, not a product. Many new CPG companies often make a huge mistake when introducing their products. They place focus on the product and its features. But, it should be on the brand and how it relates to consumers. That’s because, Shopkick Insights says, trending in 2018, is “an increased need for CPG brand connections.” And, while not a new trend, it’s one larger brands should heed since it’s working for their smaller competitors. In fact, over a three-year period, PwC reports “small players” to have gained 1.7% of market share, while larger brands experienced a decline of 0.7%. They attribute the win for the smaller brands to their “branding, merchandising, and building a compelling narrative.” This narrative, Shopkick says, helps create an ongoing dialog with consumers that forms connections and allows consumers to understand the brand and keep investing in its products. M&M is a great example of a larger brand that leads with its brand for every product launch. It’s nearly 80-year reign is steeped in history, but the brand doesn’t live in the past. Instead, its North American VP of marketing says the Mars brand looks to current trends to stay relevant in its competitive market. 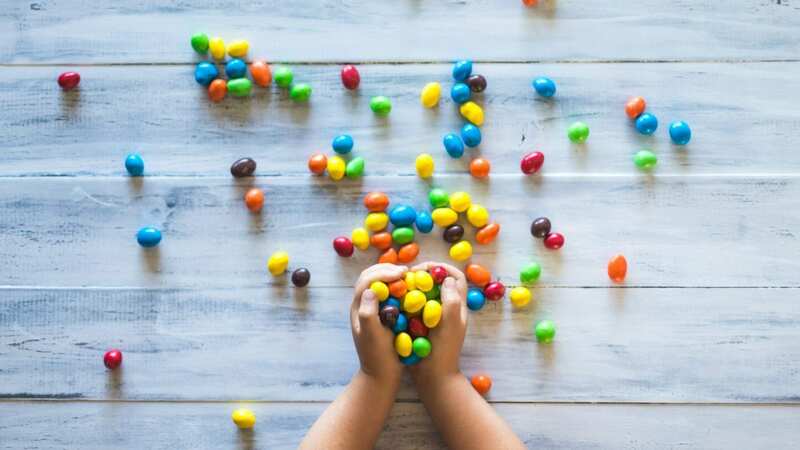 That’s why, in 2017, experiential marketing and augmented reality were used to launch its caramel chocolate candy, and was successful in building brand connections. It’s “ARcade,” set up in NYC’s Time Square, allowed passersby to use their phones to scan billboards and access vintage arcade games. The goal, Mobile Marketer says, was to “unsquare” the new character – the “nerdy character Caramel” – to fit in the existing lineup of “spokescandies.” And while the new product messaging was loud and clear, the spokescandies we all know and love were front and center. 2. Be local to go global. Smaller brands, though faced with limited resources, are surprisingly at an advantage when grassroots marketing is the only option. This is because it helps them make real connections with consumers. And, we’ve seen it work for such disruptive brands as Warby Parker and Red Bull. So, while it may be every CPG brand’s dream to be on every shelf worldwide, consumers are looking for brands to meet them at home. It’s why, just a few months ago, Mondelez announced a more local approach to its global marketing. It appointed regional CMOs who live in the areas in which they work. Their placement allows them to promote the brand in ways that reflect the values of their target audiences who have varied cultures. More importantly, it gives them greater opportunity to get personal with consumers. U.K. company Innocent Drinks is a bottled smoothie and juice manufacturer, 90% owned by The Coca-Cola Company, known for its local marketing efforts. Innocent got its start in London but is now found in other countries across Europe. So, in January, to promote the launch of its “Super Juice” line, the marketing manager for Innocent Drinks Ireland activated a pop-up shop in Dublin. And, at the “world’s littlest juice bar,” consumers learned how so much goodness fits in such a little bottle. They also got to know the brand right at home and in turn, Innocent built on its goal to expand its European base. Innocent Drinks carves out a little area for its brand, particularly in the Coca-Cola family, for its healthier drinks. Health-conscious offerings like these, though still a trend, are gaining greater market share among our youngest consumers. In other words, with Millennials and Gen Z. Yet, health-conscious offerings aren’t the only aspect of the business’s core. Innocent is also environmentally and socially conscious, working to improve agriculture, lower carbon emissions and reduce hunger through its own foundation. But, the brand isn’t alone in these types of initiatives. After all, a study reports “nine out of 10 Millennials would switch brands to support a particular cause.” And, 87% “would purchase a product with a social or environmental benefit.” This has made brands’ conscious interests a big element of CPE and experiential marketing initiatives. Cause-marketing events are on the rise. And, they’re not just for food and beverage brands. Experiential marketing is for CPG companies of all kinds, from health and beauty to cleaning products. Scotts Miracle Gro plant food provides a great example. 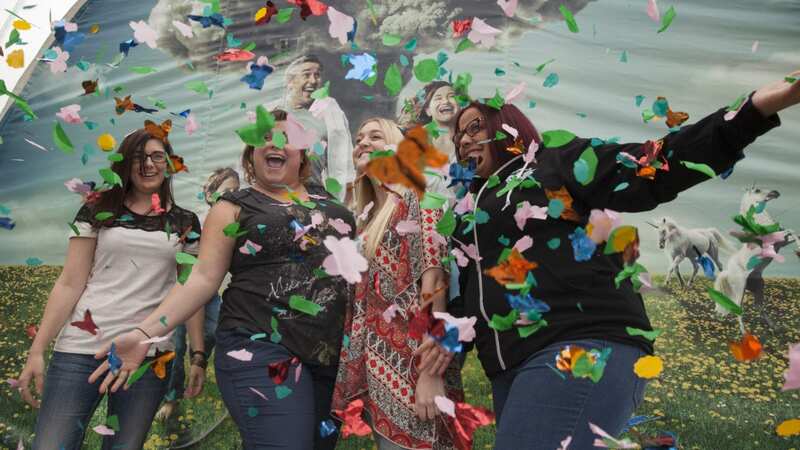 At California’s Rose Parade, Miracle Gro’s “Life Starts Here” campaign celebrated the local floral industry as well as nature’s pollinators, such as birds and bees. Campaign elements included something for all ages, including a photo booth, coloring book station and a planting station. It’s all in support of its commitment to keep the environment in better shape than we found it. Yet, the effort lets consumers bond with the brand over shared values and a memorable experience. At Elevate, we provide the local support you need to go global. With local staff across the U.S., U.K., Canada, and worldwide, our teams help your brand build relationships.